25mm polycarbonate sheets are mainly used in conservatories due to their strength and excellent insulation properties. 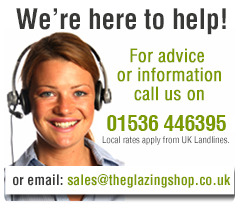 25mm polycarbonate is a very high quality glazing material with high impact resistance and built in UV protection. 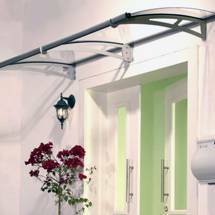 Suitable for high end canopies or those jobs requiring bigger spans than 16mm can offer. 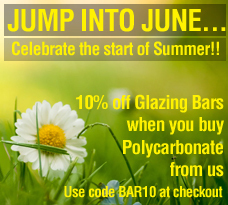 25mm polycarbonate sheets from The glazing Shop come with a 10 year Warranty. 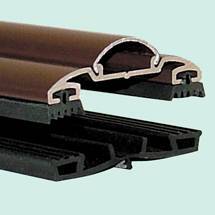 In addition to the standard colours Clear, Opal and Bronze, 25mm polycarbonate is also available in Heatguard and Bronze Opal for better insulation from heat and cold. Please choose the colour then input the length and width you need below. 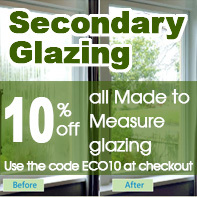 This remarkable glazing material is manufactured from damage-resistant polycarbonate. 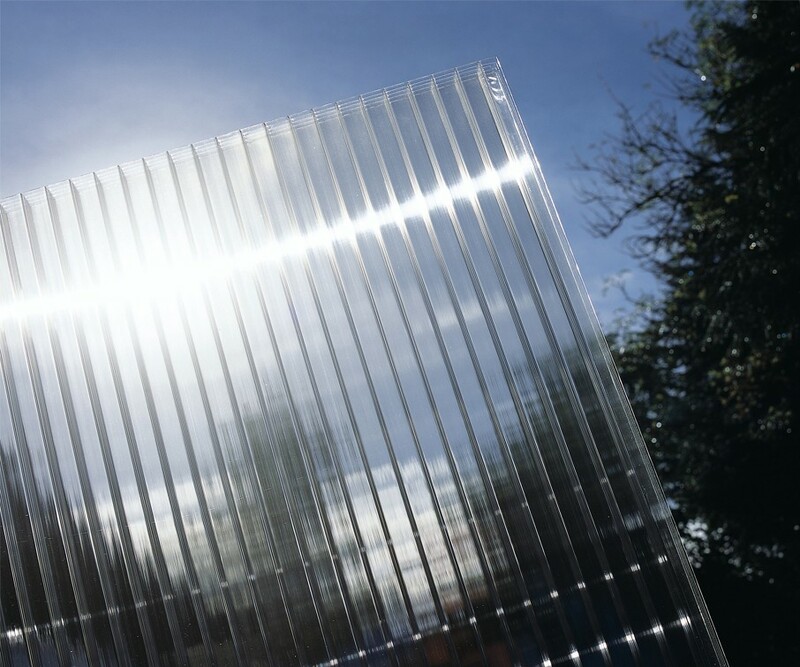 25mm Polycarbonate has excellent insulation values and very high impact resistance. This sheet thickness provides fine optical clarity and has high performance in respect of fire. The high performance UV absorption layer is built into the sheet when it is extruded meaning it has a longer life and this layer prevents yellowing of the sheet and loss of strength over time. 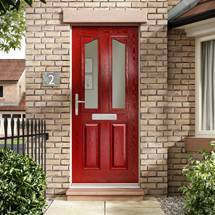 With an impact resistance up to 200 times greater than glass, 25mm Polycarbonate offers excellent protection against vandalism and accidental damage . This characteristic is maintained over a broad temperature range and prolonged service life. 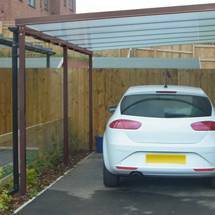 The Glazing shop 25mm polycarbonate sheets are of the highest quality and in line with this we offer a 10 year warranty for your peace of mind. Heat guard is a special treatment that is built into the top side of the polycarbonate sheet. 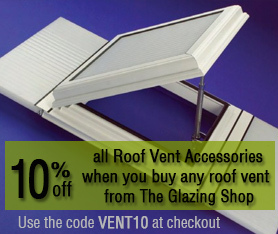 This serves to reflect the suns rays helping to reduce heat build up within the roof by up to 50%. The internal face of the polycarbonate sheet is opal tinted giving excellent reflective internal light.